Wilton Drive, where the concentration of commercial activity can be found, is a quick four minute walk from Audrey Place. There are over 40 bars, stores and restaurants to choose from. The Venue complex is a popular spot with a restaurant, and the nightclub called Manor. Angel's restaurant is known for it's decor...Angel loves any and all holidays! 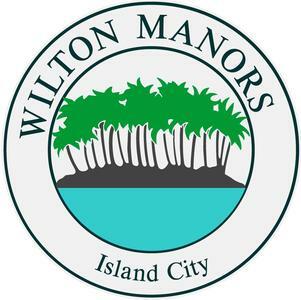 Island City Lofts is the most modern condo complex located right on Wilton Drive. The Belle Isle complex, with it's mixed use townhomes and businesses are on the northern end of Wilton Drive. 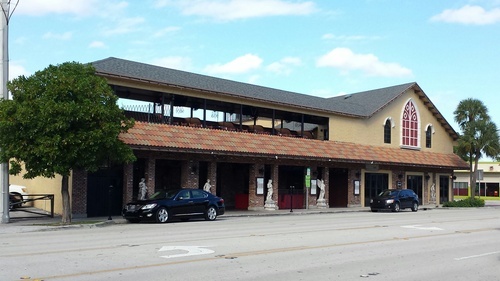 Ground zero of the Drive, the Shoppes of Wilton Manors features Steel Gym, Georgie's Alibi Restaurant and Video Bar, TJ Thai Sushi, Humpy's Pizza, Hunter's Nightclub and Chic Optique, among other stores. 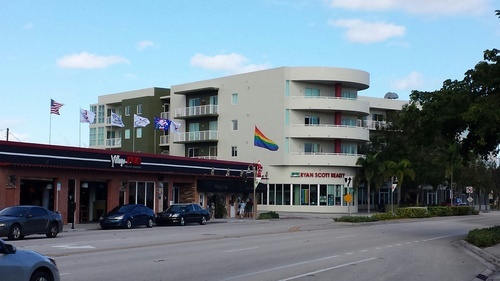 The vibrant, fun city of WIlton Manors welcomes residents and visitors! Fort Lauderdale is the county seat of Broward County. 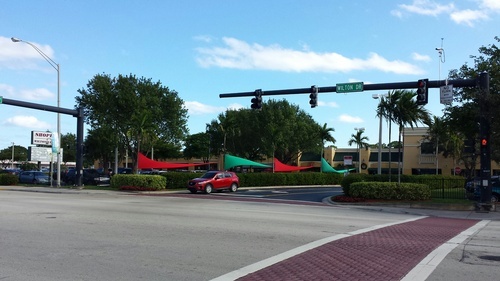 It is most easily accessed by the Fort Lauderdale International Airport, Interstate 95 and the Florida Turnpike. Its economy is largely tourist oriented but also is very well known for the yachting industry and boat production. 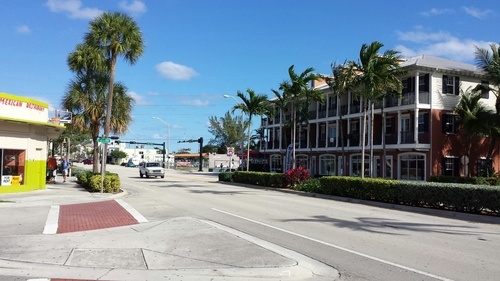 The vibrant downtown is centered on the Las Olas Riverfront, and Las Olas Boulevard just to the east has a broad array of shops and restaurants. The city has a number of classic and luxury car dealerships as well. 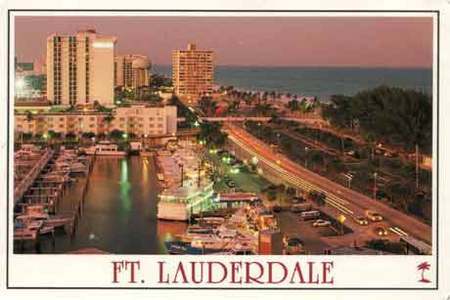 World Famous Fort Lauderdale Beach is only three miles east of downtown. The cruise port serves nearly 4 million passengers per year.